Designed and manufactured to exacting specifications. Whatever solution needs to be stored. 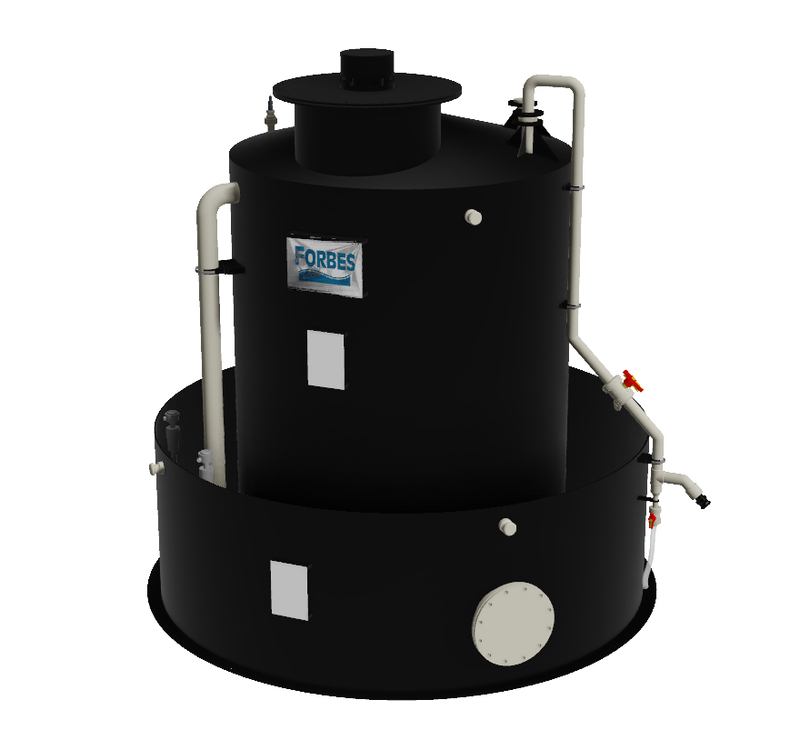 Whether in GRP or Thermoplastic, large or small. 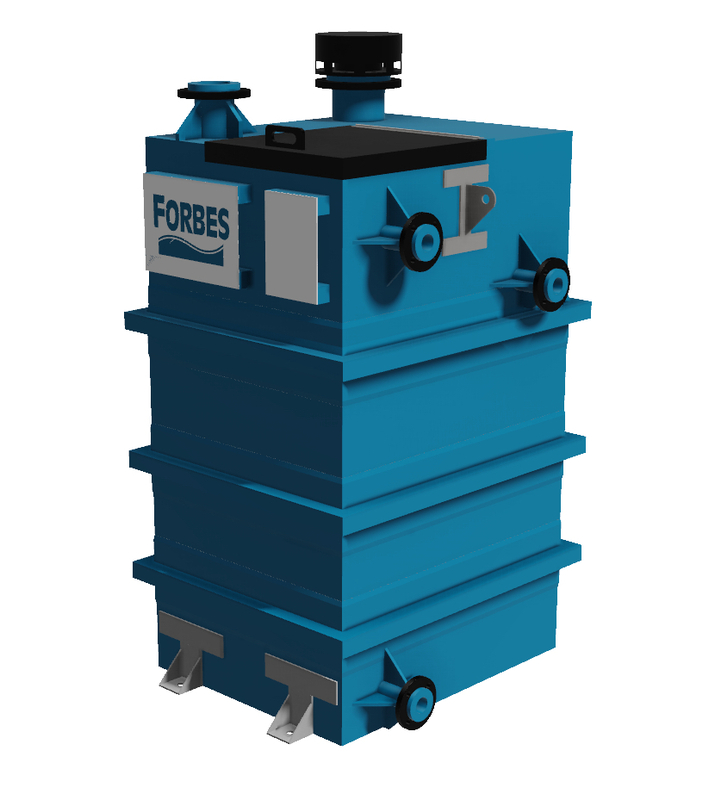 Forbes tanks can be the perfect fit for all. Standard sizes make best use of materials to minimise wastage and therefore cost. 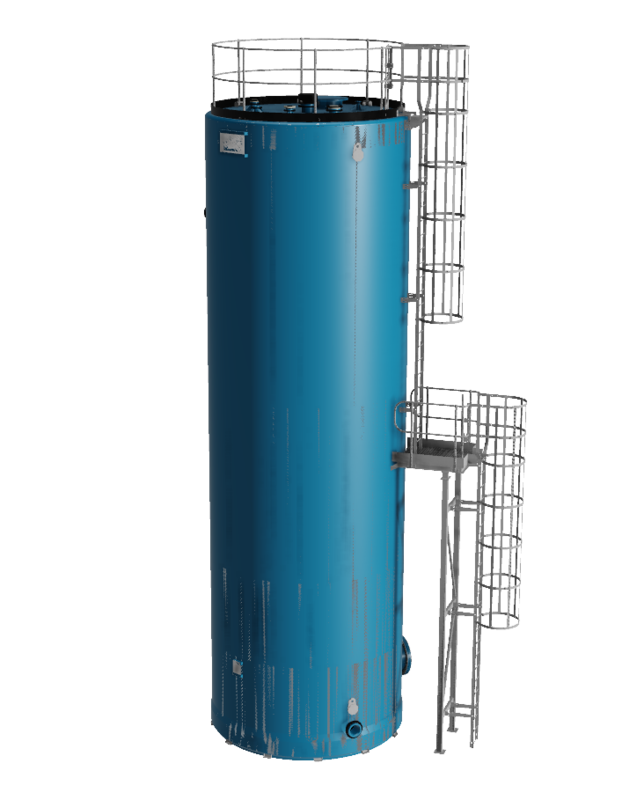 Common uses for our popular vertical storage tanks include chemical storage, water storage, industrial oil storage tanks and mixing tanks. 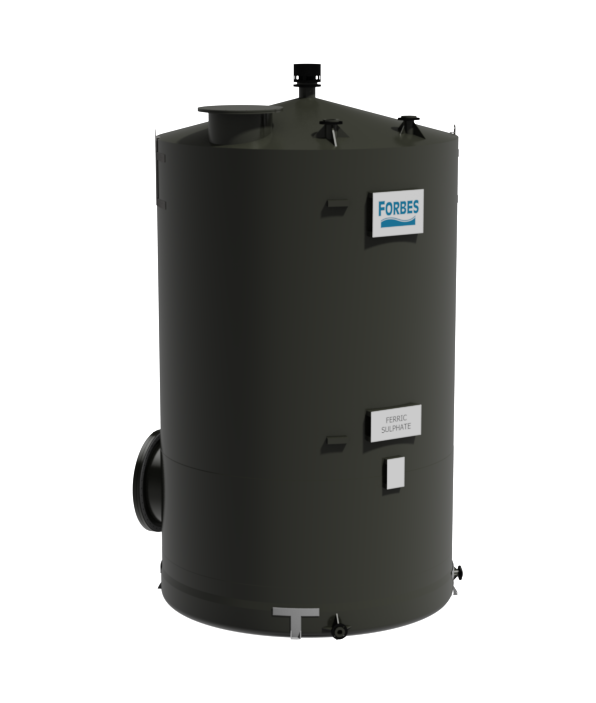 The Forbes economic range of flat bottomed dual laminate tanks offers superb value for money. Available with different thermoplastic inner shells including Polypropylene (PP), PVCu, PVDF & ECTFE – the most appropriate selected for each application.